The cryptocurrency industry is one of the few markets where the importance the first-mover advantage can’t be overemphasized. Bitcoin is not the best cryptocurrency application of Blockchain – it is not quite as anonymous as Monero, it’s transaction costs are more expensive than Ripple, and it is not quite as fast as Litecoin; yet, Bitcoin is the biggest cryptocurrency because it was the first coin to debut in the market. In the smart contracts space, Ethereum enjoys a great deal of incumbency despite the fact that challengers such as EOS and NEO are coming to the market with better value propositions. 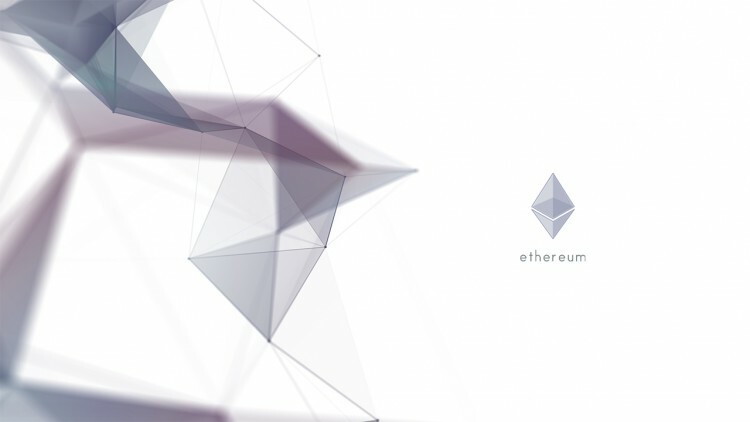 However, in the last couple of months, Ethereum has been facing turbulent headwinds on many fronts. This piece examines some of the latest problems with Ethereum while drawing insights on how EOS might be a better deal. Ethereum started 2018 with losses straight out of the gate. From a trading price of $769 on January 1, the cryptocurrency had recorded a year-to-date low of $371 and it has only started to creep upwards. However, the crash in Ethereum’s trading price is a function of a deeper fundamental problem. Ethereum is simply at the risk of an unprecedented regulatory risk. Last week, the Wall Street Journal reported that some regulators in the U.S. Securities and Exchanges Commission believe that Ethereum should be treated as a security. In fact, some regulators have opined that creation of Ethereum in 2014 was “probably an illegal securities sale.” In 2014, the Ethereum Foundation raised some 31,000BTC (about $18.3 then) in the crowdsale of 60 million Ether. The SEC submits that most of the people who bought Ethereum then where hopeful that the value of their tokens will increase; hence, the deal could be potentially classified as a security using the Howey Test. If the SEC goes on to classify Ether as a security, it would have ripple effects across the length and breadth of the cryptocurrency industry. However, such a regulatory decision could trigger a frenzied selloff on Ethereum. Going forward, Ethereum investors would do well to start bracing for uncertain times ahead. While Ethereum continues to grapple with the regulatory woes keeping its trading price in a suspended state of uncertainty, EOS is consistently rewarding traders and investors with decent gains. In the year-to-date period, EOS has delivered about 107% price gains because it hasn’t been caught in the regulatory dragnet, yet. Technically, EOS is designed to be a better platform for smart contracts and decentralized apps than Ethereum. EOS could potentially process hundred thousand transactions per second, to outpace the 15 transactions per second that the Ethereum blockchain processes. Secondly, EOS is coming to the market with a provably fair distribution model in which speed doesn’t influence your ability to obtain EOS tokens. Hence, potential owners don’t have to be worried that they’ll lose bidding wars to bots or computer algorithms. The more interesting point is that EOS is coming to the market with a Proof-of-Stake protocol instead of the Proof-of-Work consensus being used on the Ethereum platform. The proof-of-stake model guards against the energy consumption problem ailing Bitcoin and ensures that EOS remains profitable to produce. More so, a Proof-of-Stake model is noticeably more secure than a proof-of-work model because it guards against disproportionate mining and prevents anyone person from being able to influence the blockchain. Interoperability Might be the Key to Ending Wall Street’s Skepticism... NEO vs. Ethereum: Which Platform is Currently Better for ICOs?